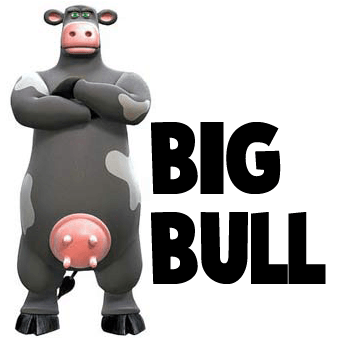 Today we will show you how to draw Big Bull from Back at the Barnyard. Learn how to draw Big Bull with the following simple step to step tutorial. 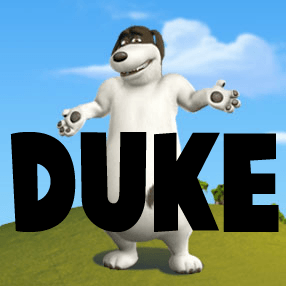 Today we will show you how to draw Duke, the farmer's sheepdog. He is one of the main characters so if you like this cartoon show, then you will love this drawing tutorial. 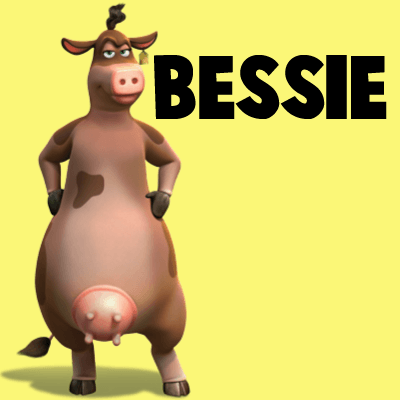 Today we will show you how to draw the Farmer from Back at the Barnyard. 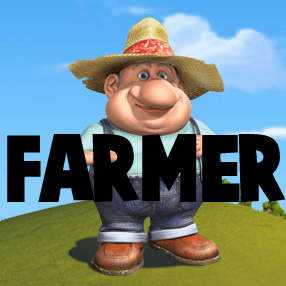 Learn how to draw the Farmer with the following simple step to step tutorial. 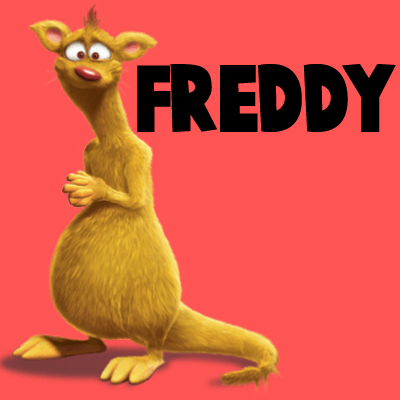 Learn how to draw Freddy, the Ferret, from Back at the Barnyard. Freddy is the best friend of Peck and the character who has a crush on the hen named Hanna. The following step by step tutorial will guide you through the process.